One day I sat on a barstool next to an old cowboy. We had just been to the funeral of a friend. Was the best funeral I had ever been to, if you can call any of them good, but that is a different story. The saloon was where they were holding the wake. The nature of the gathering and the refreshments prompted us to become somewhat philosophical. I asked the man what he thought the word cowboy meant to him. He said, "I'll never forget what my ol' dad told me. 'Bout summed it up as good as can be said. He said a cowboy is an honorable man." We went on to tell more stories and the day passed, but I haven't forgotten what he said. I think "honorable" sums up what we mean by the term cowboy and its appeal in this modern world. 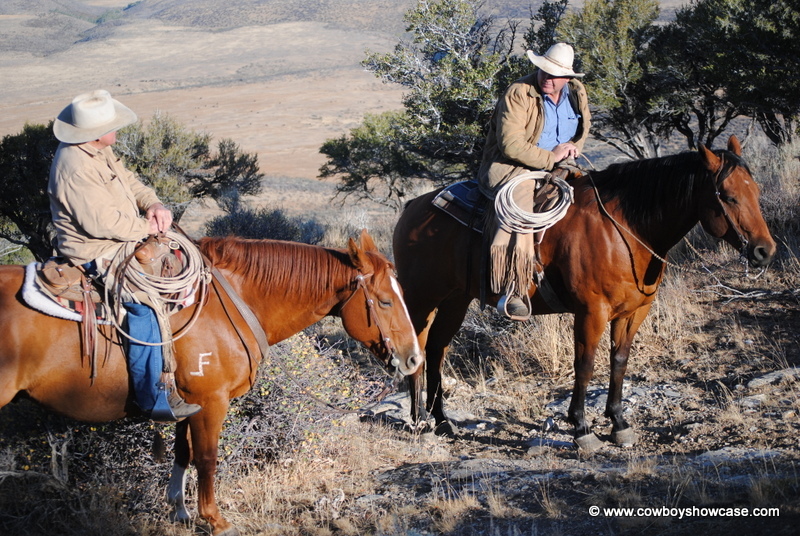 There are still real working cowboys making their living horseback, tending cattle. Doesn't mean they are always honest or perfect, but, as a group, they are fiercely independent, have real goals and do meaningful work. In America, where 90% of the population lives in urban areas, we find cowboys hard to see from the road. However, that does not lessen the appeal of the cowboy mystique and the cowboy way. People are looking for something real. They look for heroes. 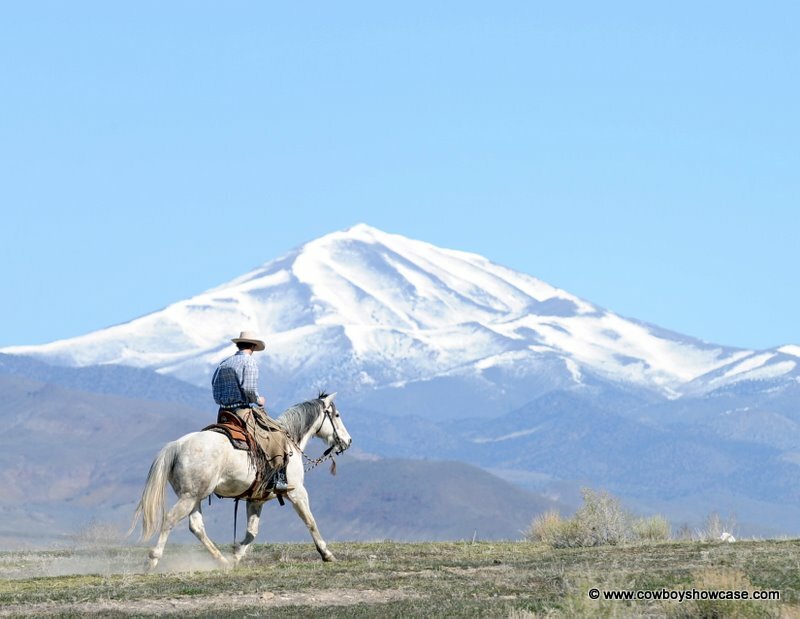 The cowboy lifestyle is real and people understand the difference between work that matters, people who are honorable and the imposters and "wannabes' of everyday life. Thousands of visitors come to this web site every day to touch this lifestyle. Hope you enjoy it. 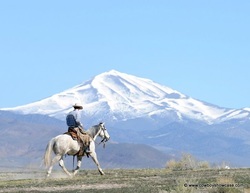 Below we have links to articles on a wide range of western, cowboy, and horse topics. Click on the titles that appeal to you. We hope you enjoy the variety of subjects presented and return often for new and updated stories, training techniques, tips, and information. Remember: This is your showcase. We welcome submissions and comments. When the TS ran a Wagon vintage photos and interview courtesy of Thad Smith, buckaroo boss of the TS Ranch in the 1970s and 80s.